I’ve often called myself an “accidental chapter book author” because when I started this writer’s journey, I was set on only writing picture books. But when Macmillan approached me about writing an eight-book chapter book series in 2015, I couldn’t resist. As I signed my contract for The Super Happy Party Bears with my right hand, I Googled “how to write a chapter book series” with my left hand. I quickly learned that there was not a lot of information or classes on how exactly to write a chapter book, let alone a series. I kinda panicked. Feeling like I was going to have to “go it alone,” I searched for guidance everywhere. Where did I find it? In cartoons! I have always been a fan of kids cartoons. In fact, I am probably the only grown adult without children who used to DVR PBS’s Curious George and watch it as I sipped wine after a long day of work. But it was watching cartoons that essentially taught me how to write a chapter book series. Therefore, here are the Three Things Cartoons Taught Me About Writing Chapter Books, in the hopes that they will help you, too. 1 - Each book is like an episode. There is an over-arching premise for the series and individual premises for each book. For an example, let’s look at the cartoon Adventure Time. 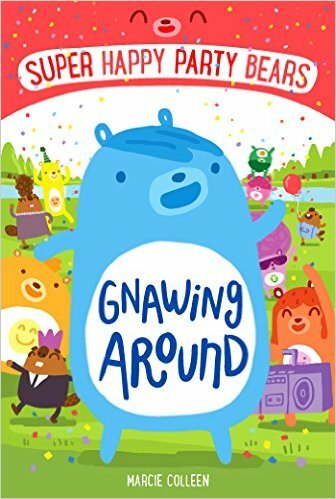 The series premise follows the adventures of a boy named Finn the Human and his best friend and adoptive brother Jake the Dog, who has magical powers to change shape and size at will. Finn and Jake live in the post-apocalyptic Land of Ooo, which was ravaged by a cataclysmic nuclear war a thousand years before the series' events. The premise of one episode called “Tree Trunks” from Season One is that Finn and Jake are invited to the elephant Tree Trunks' house for apple pie. The group begins talking about what they wish they could do if they could achieve anything, and Tree Trunks notes that she wants to pick the rare Crystal Gem Apple, which is in the Evil Forest. Finn and Jake decide to make her wish come true. See how the two premises are different? The series premise focuses on setting, relationships, and core motivation. While the episode premise is plot-detailed with an end game in mind. So, keep in mind, while creating your chapter book series to develop the series premise first, then create each book’s premise, like an episode in a series. 2 - Focus on dialogue and action. Chapter books are often a reader’s first step into independent reading. Therefore, they are like reading ambassadors. They welcome kids into their world to make them laugh, expand their horizons, and take them on exciting adventures. The more engaging a story is, the more willing a reader will be to join the journey, building lifelong readers page by page. Visualizing the story as a cartoon playing out in my mind helps to keep the writing action and dialogue focused, and not rely too much on voice-over-like narration. It is action and dialogue that keep the reader engaged. 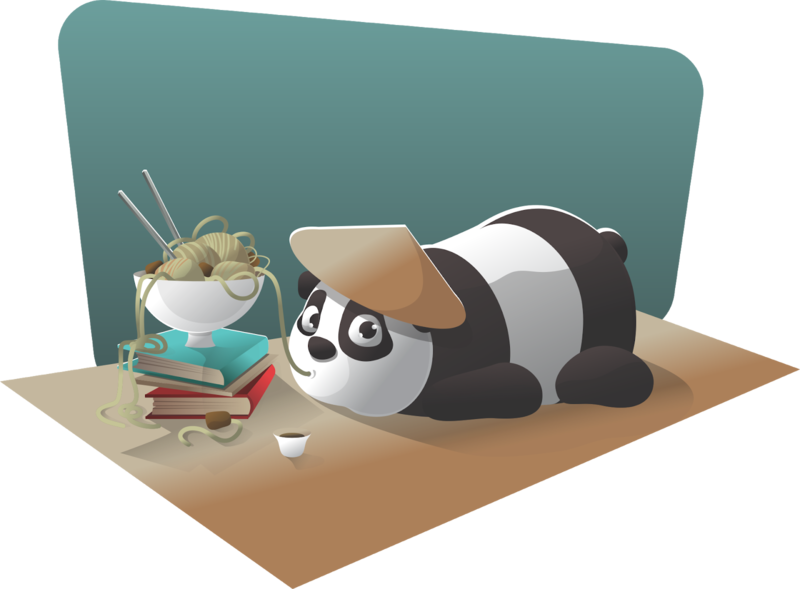 For a crash course in writing action and dialogue, queue up a cartoon and transcribe it! 3 - Chapter breaks are commercial breaks. We want to create books that are difficult to put down. But knowing when to end a chapter and how can be challenging. Chapter endings should be satisfying. In fact, usually I outline my books to have one plot point per chapter. In that way, each chapter moves the story forward, while also providing an enjoyable amount in case chapters are read one at a time over the course of several days. Chapter endings should also have an element of tension. We want our readers to be tempted to keep reading, even if under a blanket with a flashlight. To figure out when to end a chapter, I once again turned to cartoons. Each commercial break is a satisfying pausing point, while also urging viewers to grab that snack fast and get back to the couch to find out what happens next. This is the same effect I want my chapter breaks to have. Of course, most cartoons do not have commercial breaks these days, but they do still include moments of fading in and out where a commercial would go. Notice how many times these fades indicate a change in location and/or plot point. 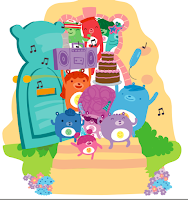 When I first set out to write The Super Happy Party Bears I had no clue that the hours I had clocked on Saturday mornings in front of the television throughout my childhood would provide the key. So, your mission—should you choose to accept it—go grab a snack and a notebook and watch some cartoons. For a chapter book writer, this can be considered work and research. How awesome is that? In previous chapters Marcie Colleen has been a teacher, an actress, and a nanny, but now she spends her days writing children’s books! 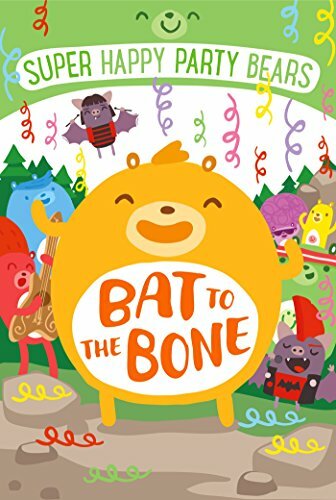 She is the author of THE SUPER HAPPY PARTY BEARS chapter book series with Macmillan/Imprint, as well her debut picture book, LOVE, TRIANGLE, illustrated by Bob Shea (Balzer+Bray/HarperCollins), and PENGUINAUT!, illustrated by Emma Yarlett, published by Scholastic. Marcie teaches online classes on Crafting the Chapter Book for The Writing Barn. 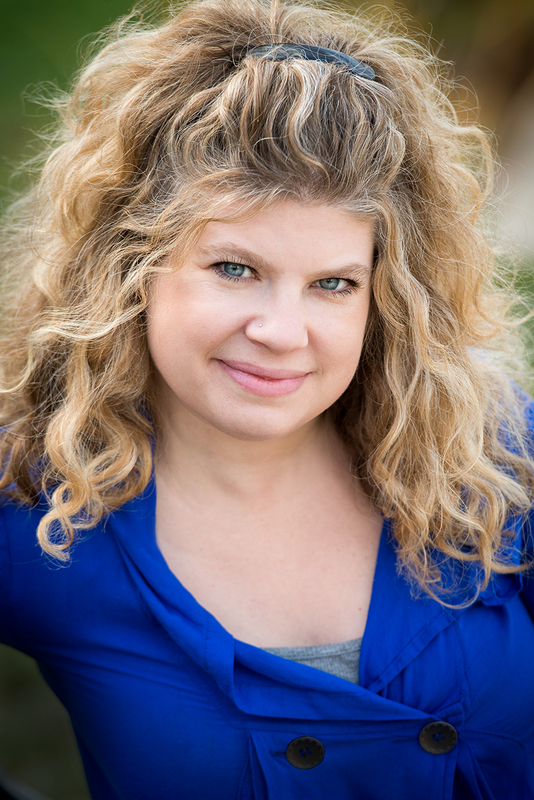 Learn more about her upcoming offerings at www.thewritingbarn.com. Visit her at www.thisismarciecolleen.com. 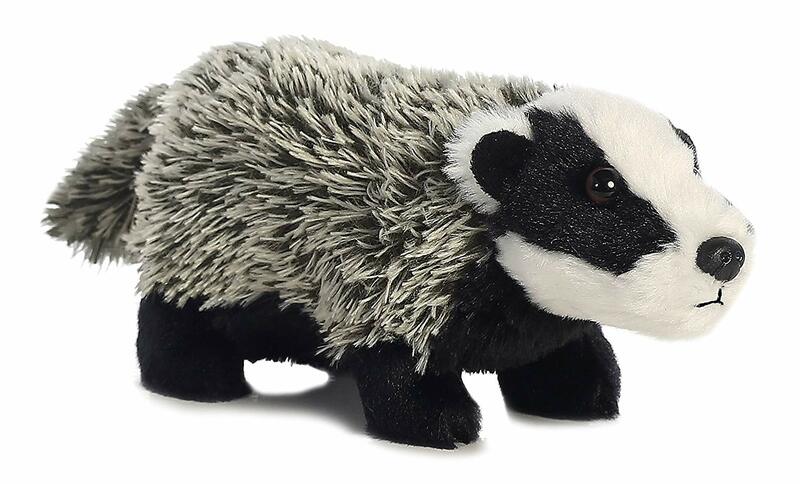 Today's prize, in honor of our mascot Nabu, is a badger plush toy. If you are a signed-up member of the challenge, all you need to do to enter the drawing for the prize is to comment on this blog post. The winner will be selected by a random number generator on March 31st at noon. Great tips, Marcie! Cartoons it is! Great post, Marcie! I love this idea of watching cartoons as I way of learning about pacing chapter books! Your homework assignments are the best, Marcie! My kiddo wishes that she could say the same :)Looking fwd to continuing the CB journey! This is very very helpful! I love how you broke it down and made it sound so simple! Thank you! Thank you, Marcie, for giving us a great reason to revisit cartoons and envision the chapter book format. Love this! Chapter books are such an important, if brief, part of kids’ reading progression. Thanks for the tips Marcie! It's a lot harder than it sounds. Your post is very timely as I work on revisions of Book One of my new chapter book series. thank you Marcie for your tips and participation. I'm taking Marcie's Chapter Book course at the Writing Barn and I've learned so much from her. Watching cartoons now feels productive! I’ll be watching cartoons with the kiddos, yippee! Thanks for this wonderful advice, Marcie. I love your books and think cartoons as inspiration is genius! 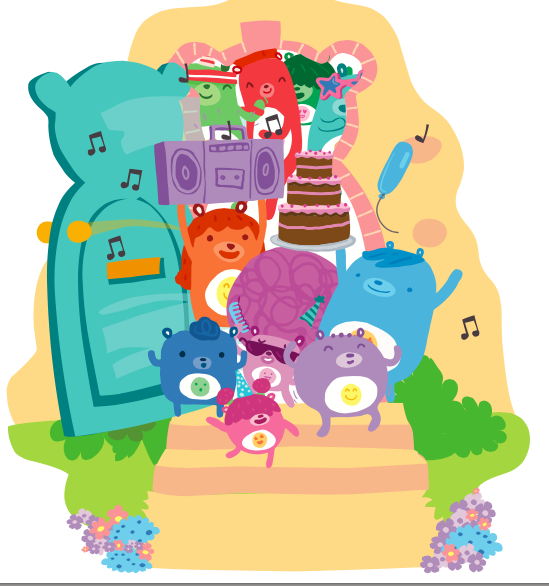 I hope they make a cartoon series with Super Happy Party Bears!